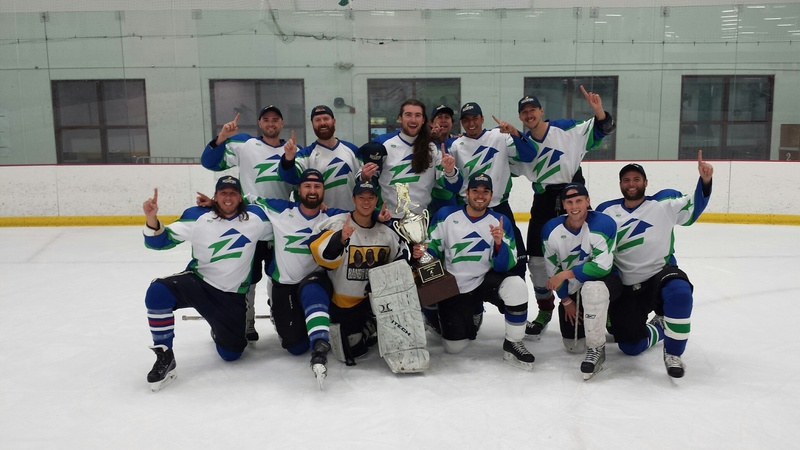 Whether you’re new to the sport, or have been playing for years, we’ve got classes, programs and leagues to match your ability and interest. 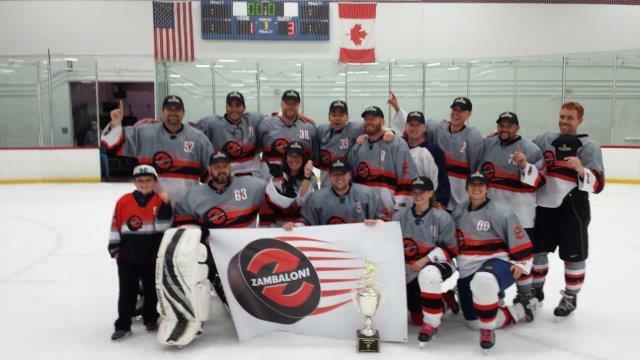 Toss on your gear and take your shot! 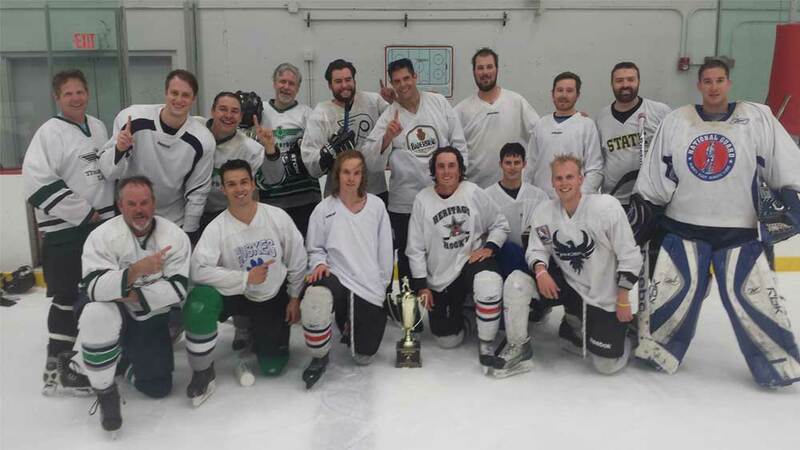 Practice skating and run shooting drills during Take-A-Shot slot or play a pickup game during our Drop-in Hockey slot. 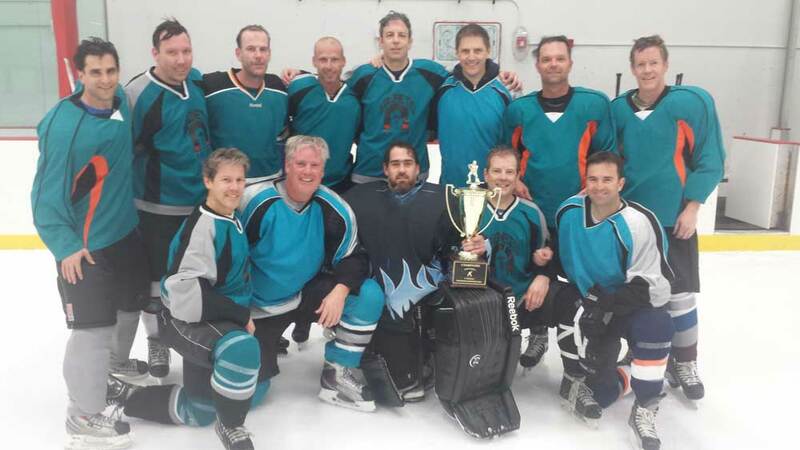 Check the open skate South Suburban Ice Arena and Family Sports Ice Arena monthly schedules for days and times. 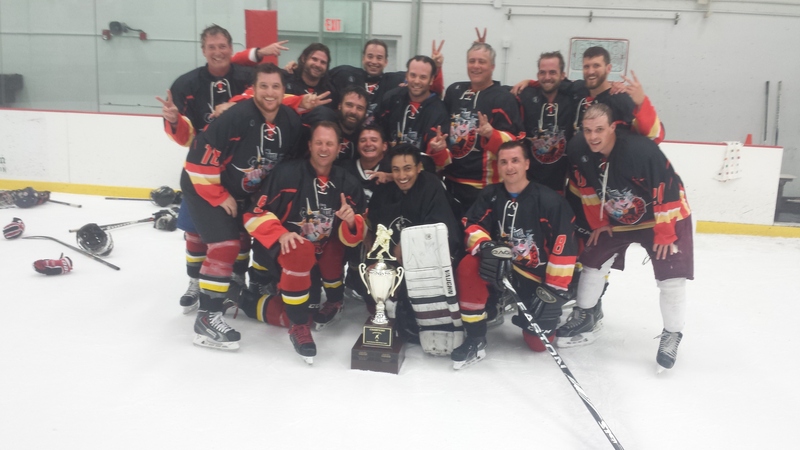 See Information, Code of Conduct as well as Additional Rules for Summer Playoffs. 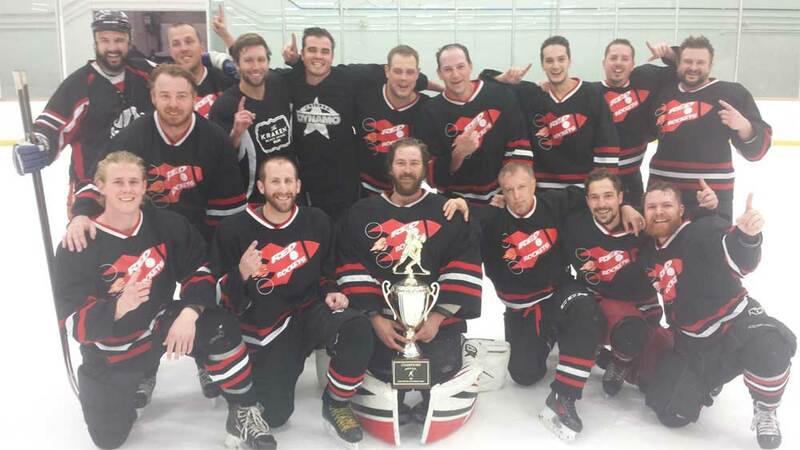 Please only use black ink on the Free Agent for clarity and accuracy. 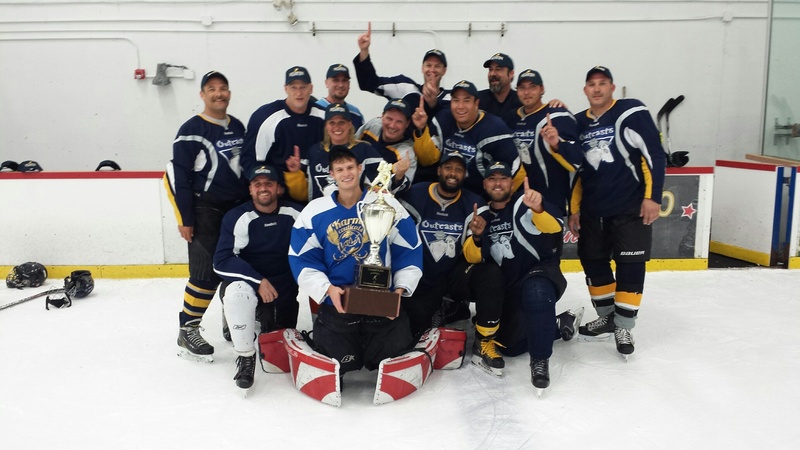 Visit SSAHL on Pointstreak to see upcoming games, standings, and other important league information. 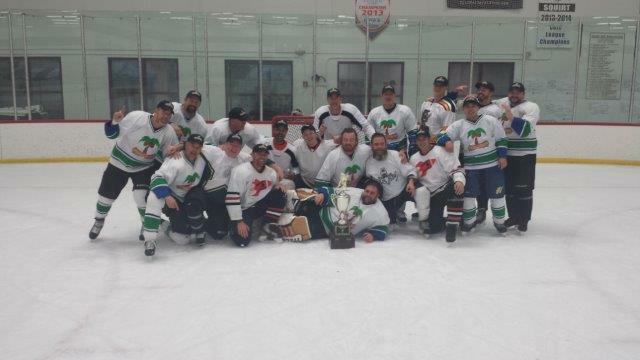 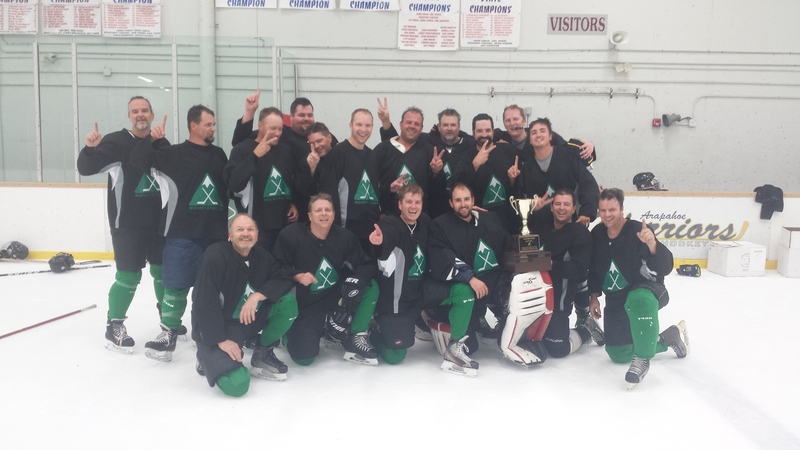 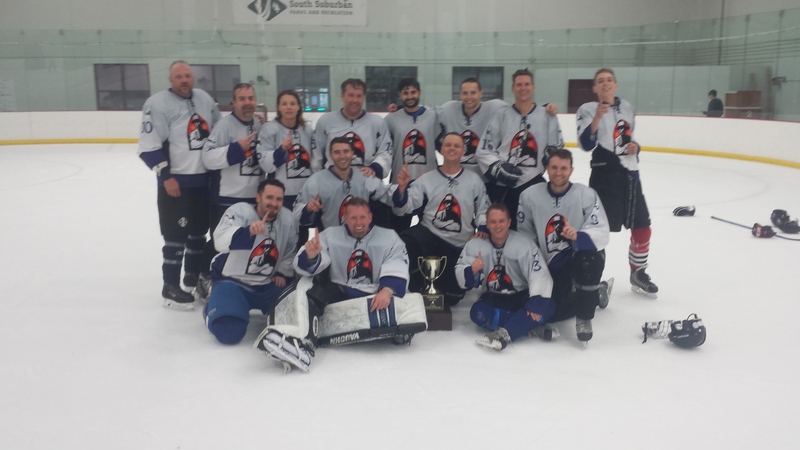 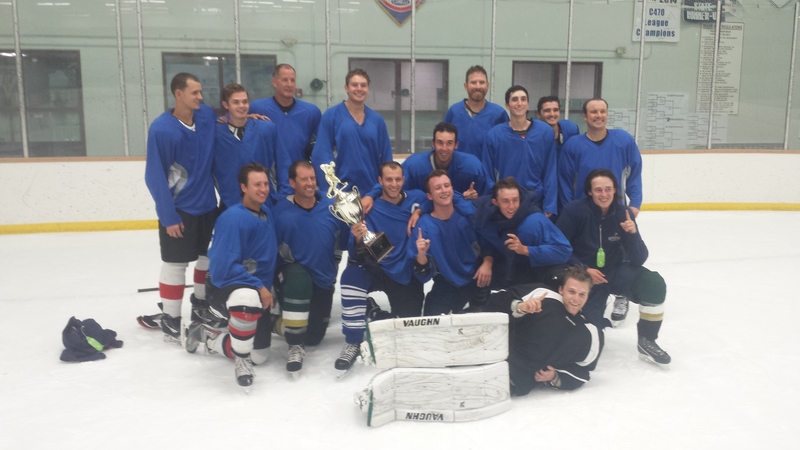 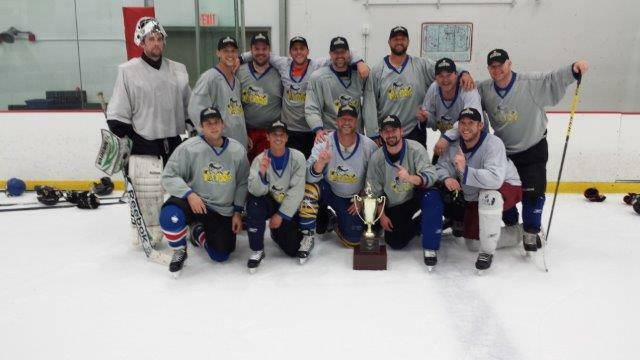 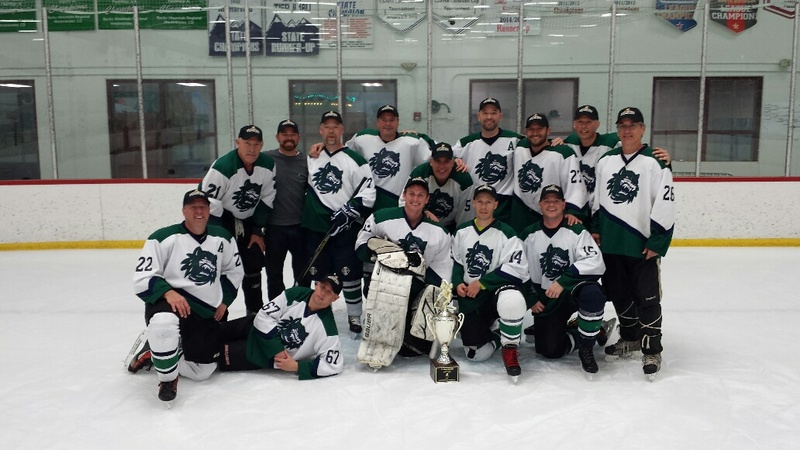 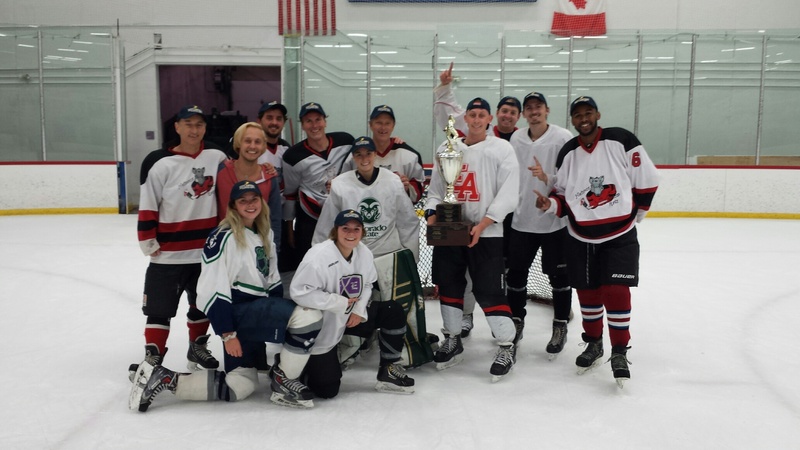 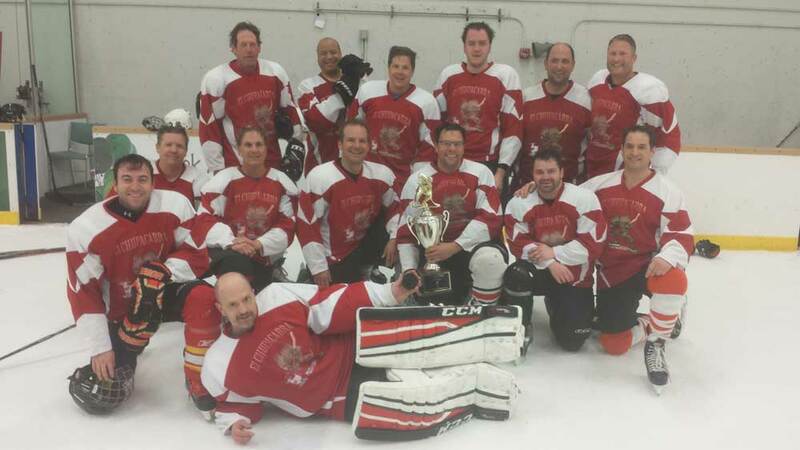 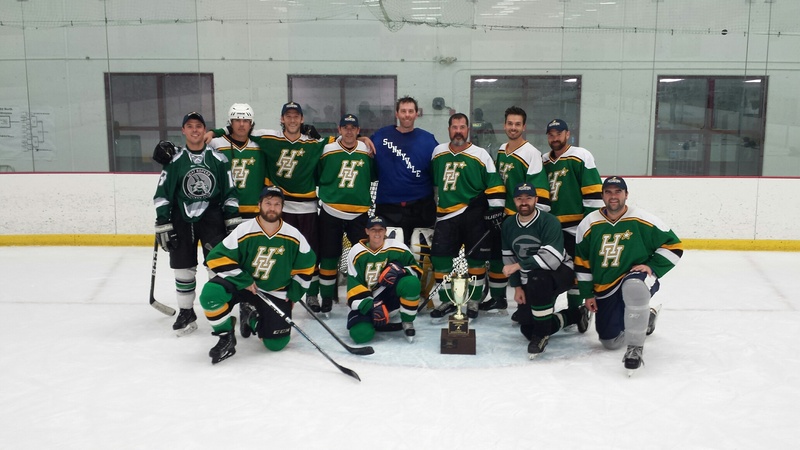 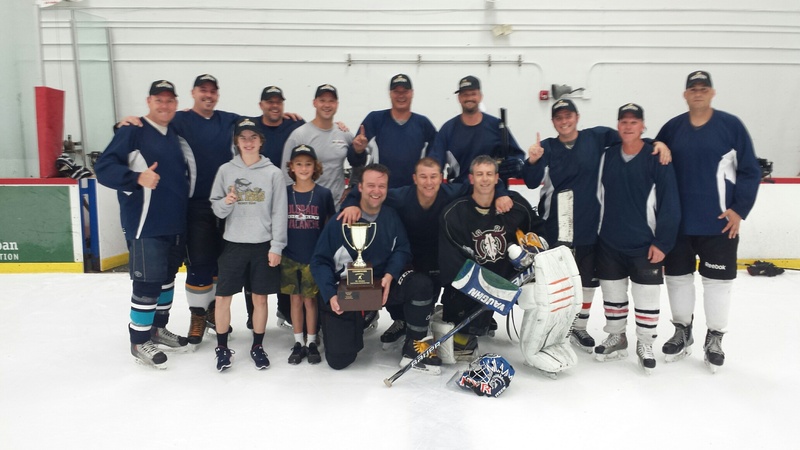 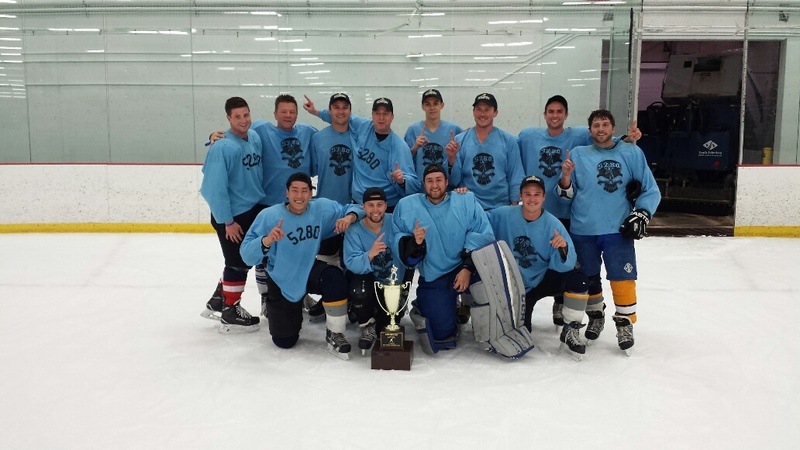 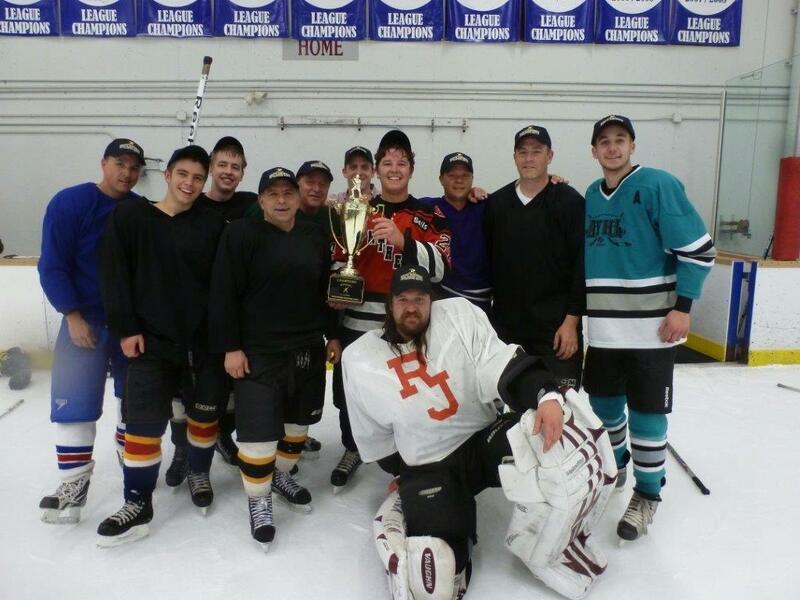 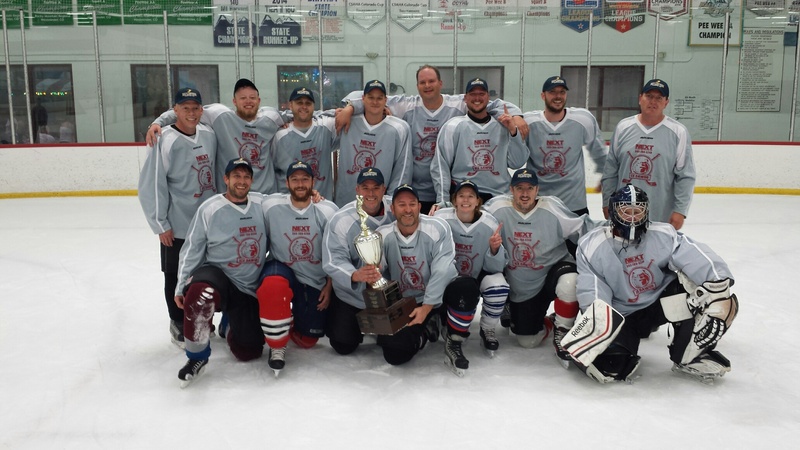 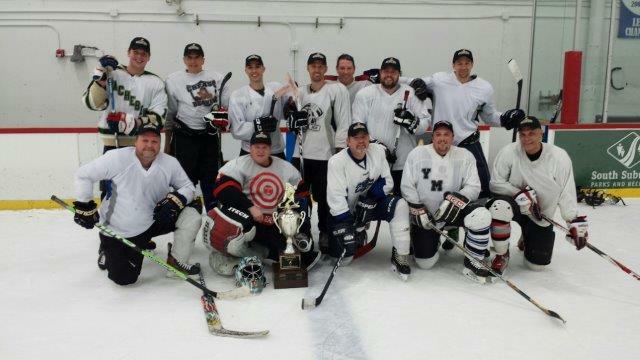 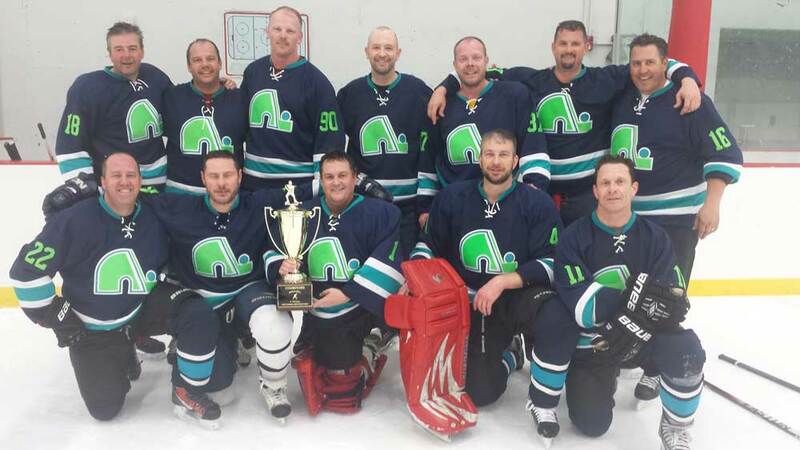 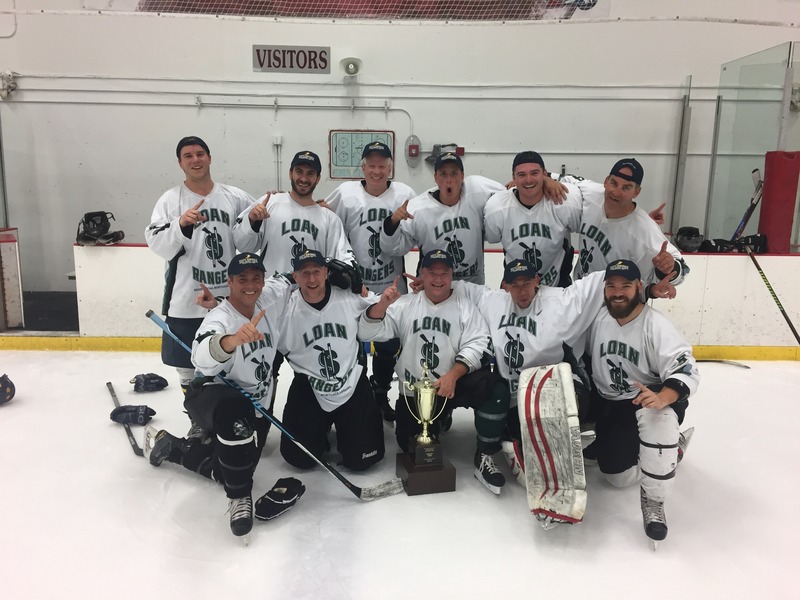 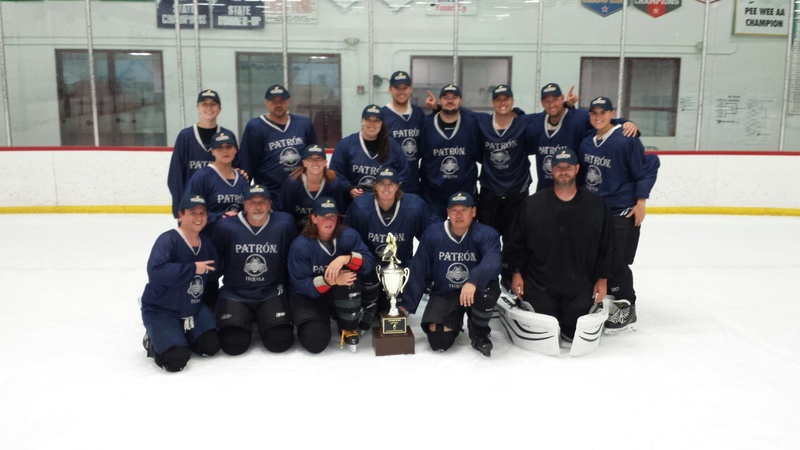 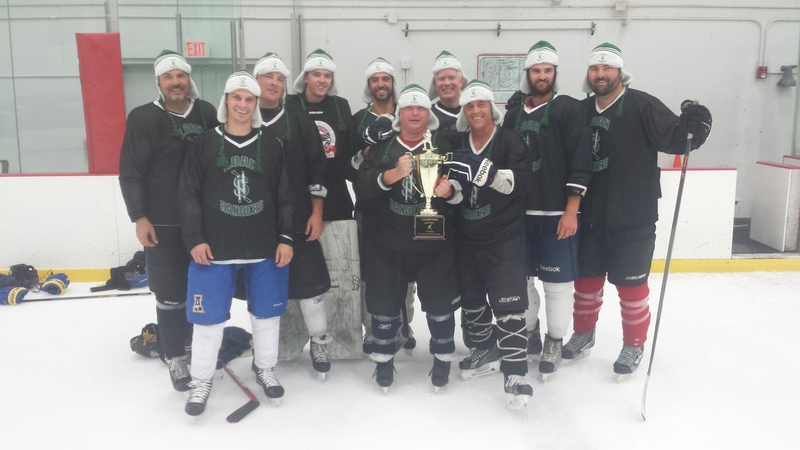 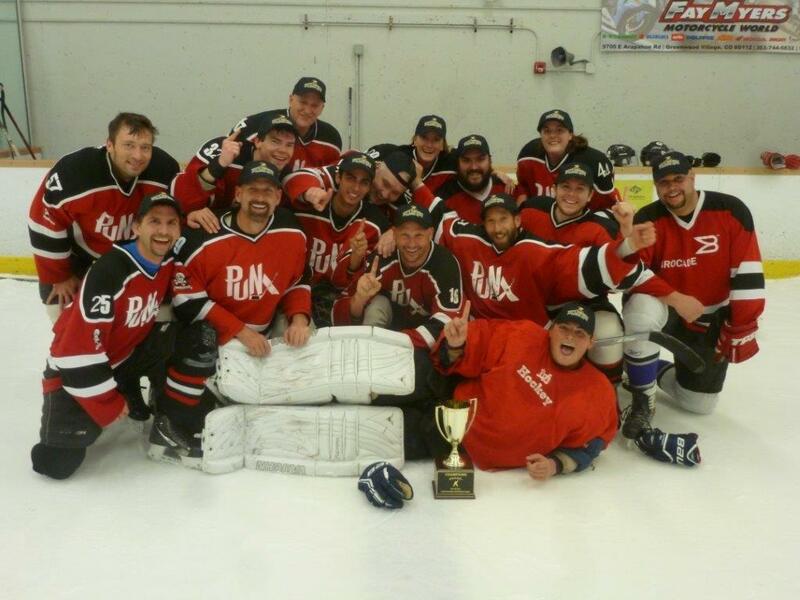 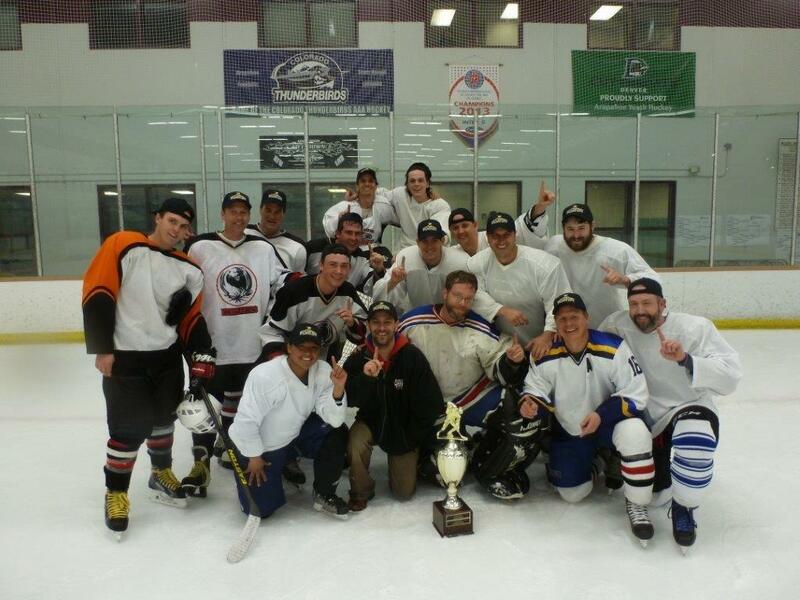 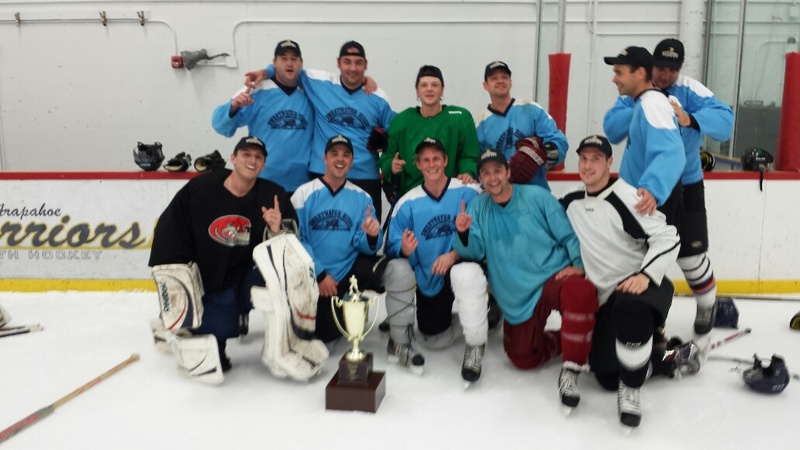 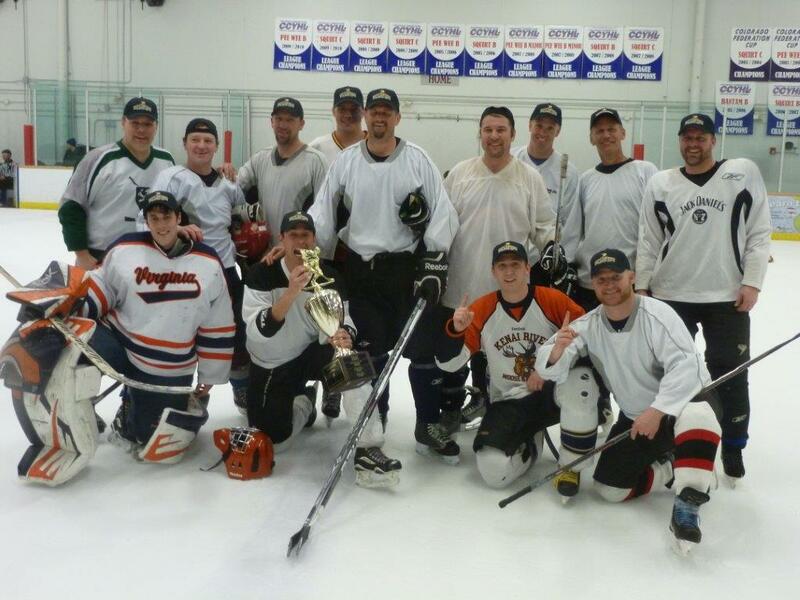 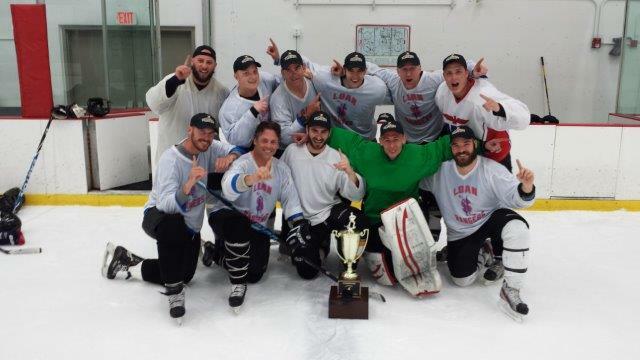 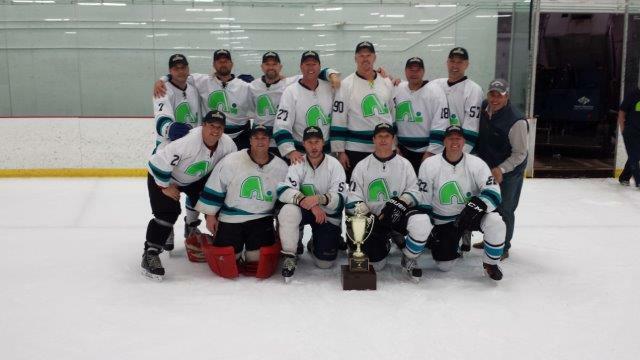 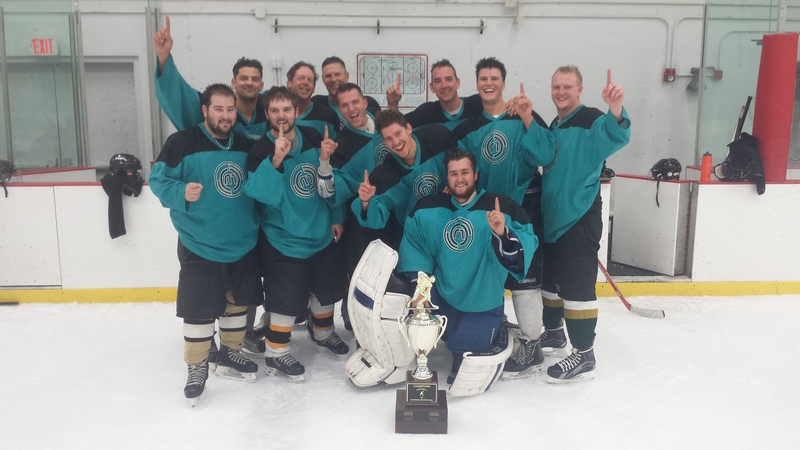 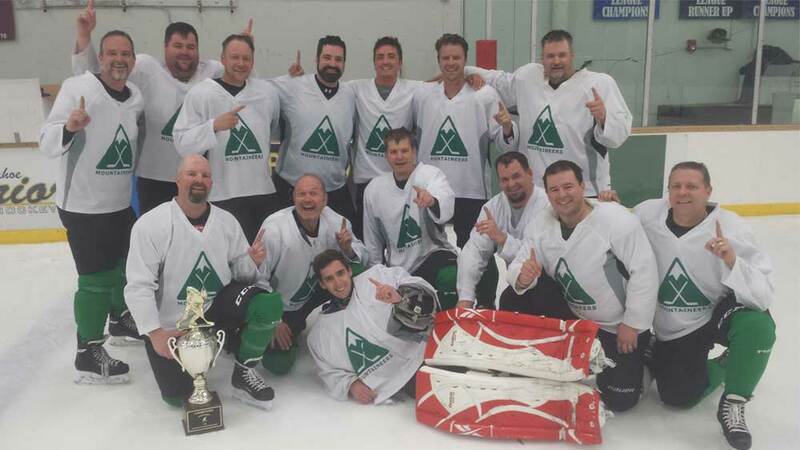 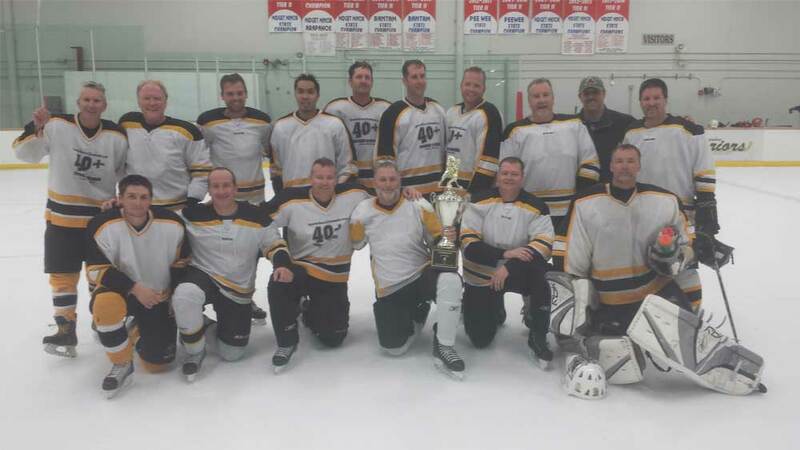 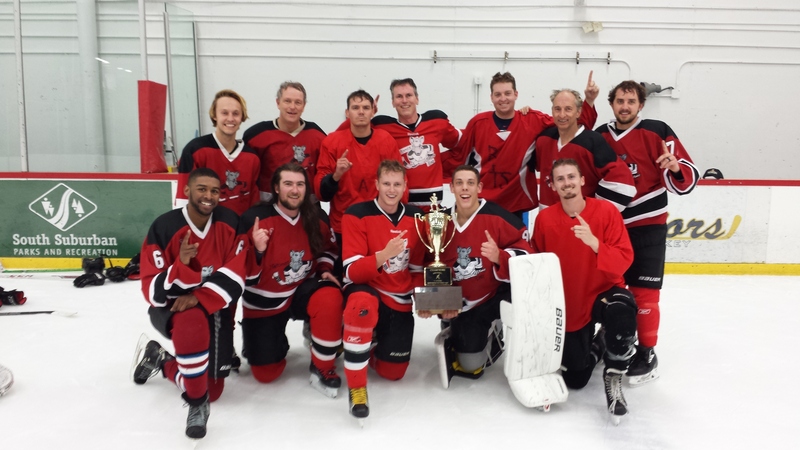 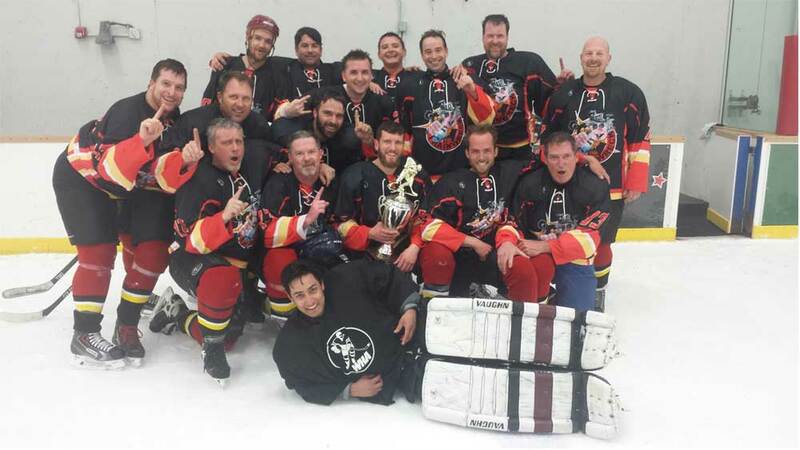 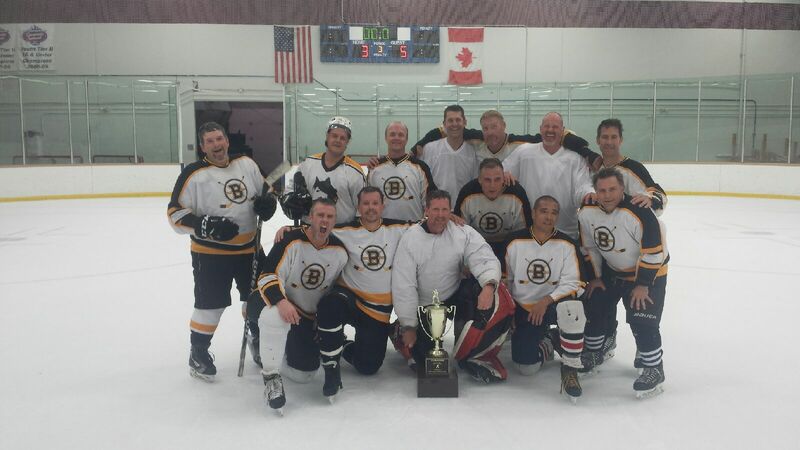 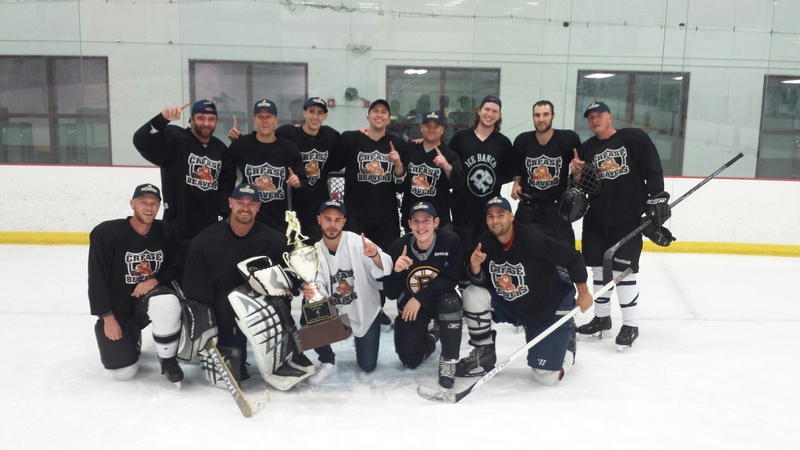 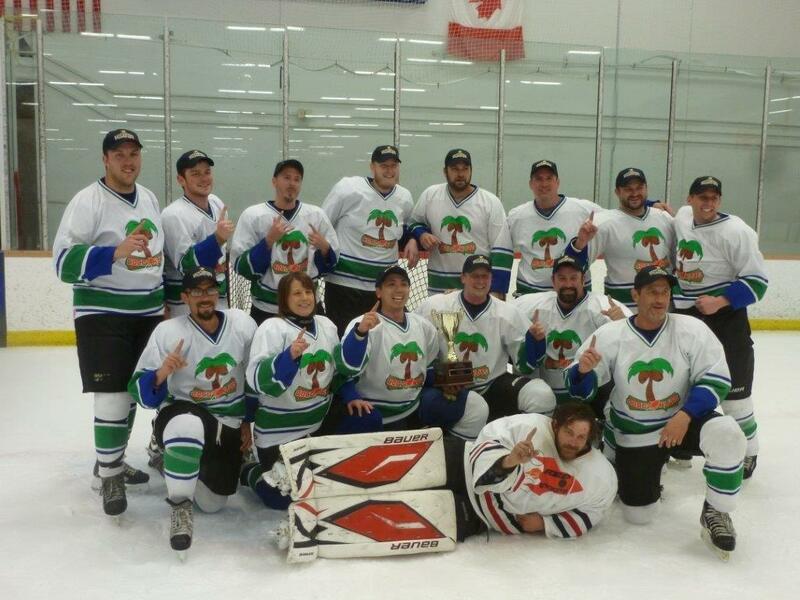 One of the best adult ice hockey programs in the Denver, Colorado area is right in your own backyard! 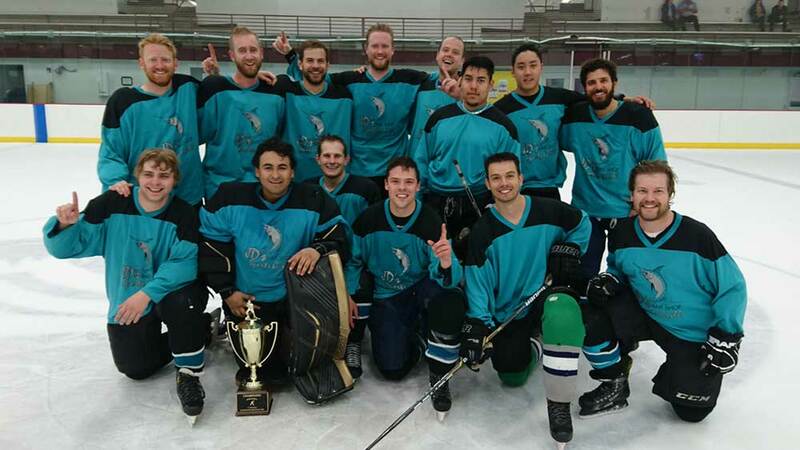 See Information and the Code of Conduct. 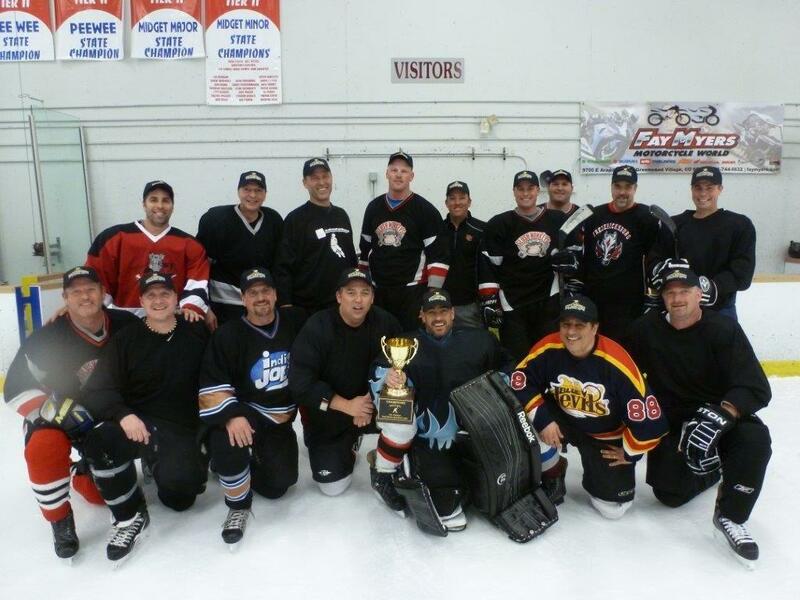 The Team Captain or Team Rep are required to sign and return the Code of Conduct.